Once you get a taste for our chile, nothing else will ever do. 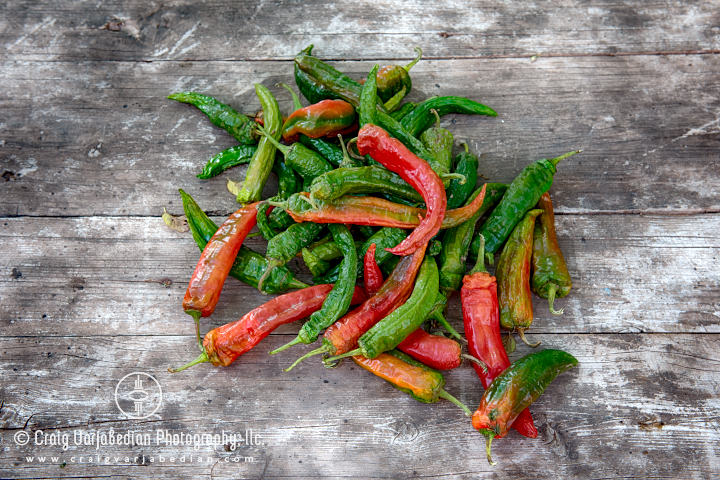 Some say that New Mexico peppers get their special flavor from how they're grown: high altitude, long seasons of heat and sunlight, hot days and "chilly" nights (pun intended). Others have a preference for the precise locale where their chile is grown; farmers in Hatch or Chimayo New Mexico for example, each claim they have the best chile. All I know is that New Mexico chile from anywhere in the state is simply the best there is. As the late great N'awlins chef Justin Wilson would drawl, "I ga-ron-tee!" P.S. If you want to learn more about New Mexico chile, check out the article Chile Wars in the Santa Fe Reporter newspaper.